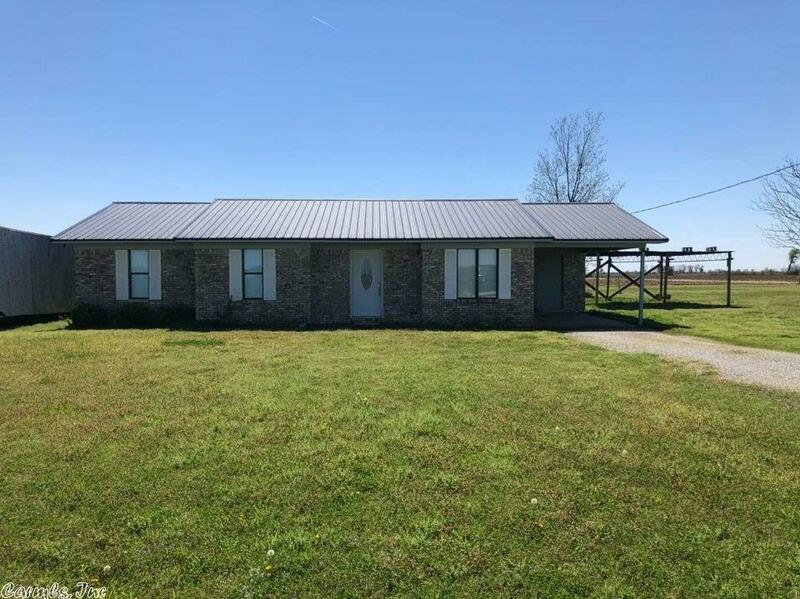 Remodeled home on 1.5 Acres near the Childress/Red onion area. Open floor plan with three bedrooms and 1.5 bath including a walk in tile shower. Breakfast area, walk-in laundry room, grey kitchen with stainless appliances (fridge remains), large living area, newer central heat and air, metal roof, back patio, and carport. This country home will NOT last long!